WHAT IS EQUINE ASSISTED LEARNING? EAL assists people in better identifying and processing life choices for themselves through the horse experience. WHO IS IT FOR? Everybody! Equine Assisted Learning can benefit individuals, businesses, corporations, non-profit organizations, schools, clubs, men, women, youth children, families and couples. HOW DOES IT HAPPEN? 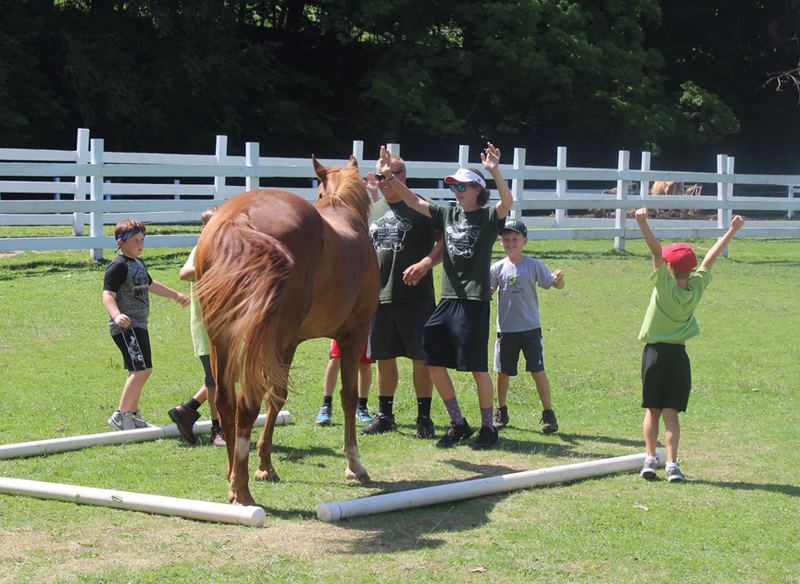 Facilitators guide participants and individuals to engage in team-emphasized exercises where they find themselves learning valuable insights and skills, within a fun and exciting atmosphere, while working through the dynamics of horses. WHY HORSES? Horses are responsive beings, with an innate awareness and sensitivity to their surroundings. They are naturally perceptive and provide immediate and honest feedback, providing insight on how to achieve our goals. Horses accept people for who we are and how we present ourselves in the moment - they care not about position, status, title, ethnicity or differences. They guide us in a non-threatening way and bring us into the present moment. There are vast opportunities for metaphorical learning when interacting with horses in a structured environment. A UNIQUE EXPERIENCE! 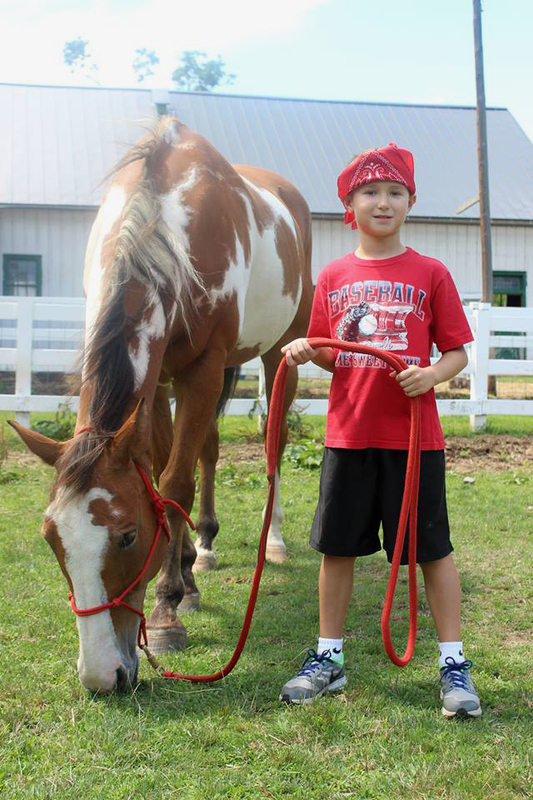 Horses, as co-facilitators of learning, provide a unique learning experience, unlike any other. This goes beyond horsemanship and into the realm of human development through facilitation. We will custom-design your experience with activities best suited to meet your objectives. Corporate and entrepreneurial teams will enhance teamwork and leadership skills, strengthen relationships and collaboration, improve organizational and communications skills, and build a better bottom line. Youth will discover a connection with nature, develop life skills such as problem solving, teamwork, communications, respect and patience, boundaries, improve confidence and build self-esteem through empowering experience. Healthcare practitioners will find a collaborative approach to the needs of their clients and meet their specific objectives in custom programs. Families will realize more effective communications, management of stress and chaos and enhanced harmony in the family dynamic. Horses and facilitators will clarify goals with challenges, identify strengths and resources to overcome obstacles, and suggest next steps for development. Learning to relate to horses provides the means to acquire better ways of interacting with human beings. Participants will find themselves in the present moment, making decisions from the perspective of what is best for them and their 'herd'.